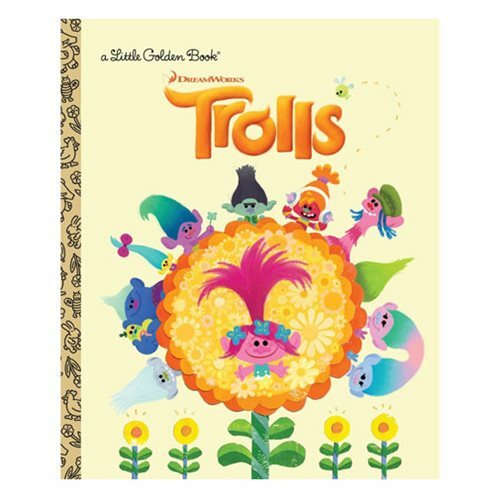 Based on the DreamWorks Animation movie Trolls comes the Trolls Little Golden Book! The beautifully illustrated little golden book tells the story of Poppy and Branch from Trolls. Join the Trolls on their adventures! The 24 page book measures about 8-inches tall x 6 3/5-inches wide. All ages.